Reduced! 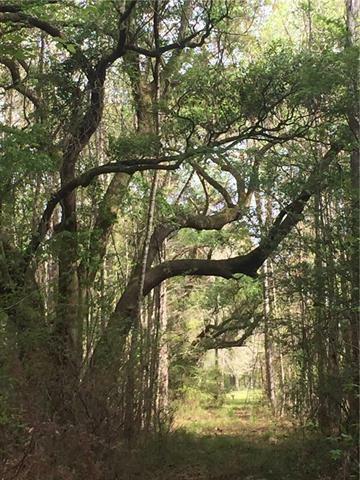 Beautiful homesite with several large live oaks. Two small ponds, fenced on three sides. Quiet and private. Merchantable timber and mineral rights included. Surveyed 60’ x 1500’ servitude for access. Only 9k per acre. Owner / Agent. Listing provided courtesy of Thomas A Gaines of Keller Williams Realty Professionals.